4 Bedroom Town House To Rent in Harrow for £2,500 per Calendar Month. A well presented four double bedroom town house situated in this quiet street on the Hill. Benefits from private garden, garage and off street parking. 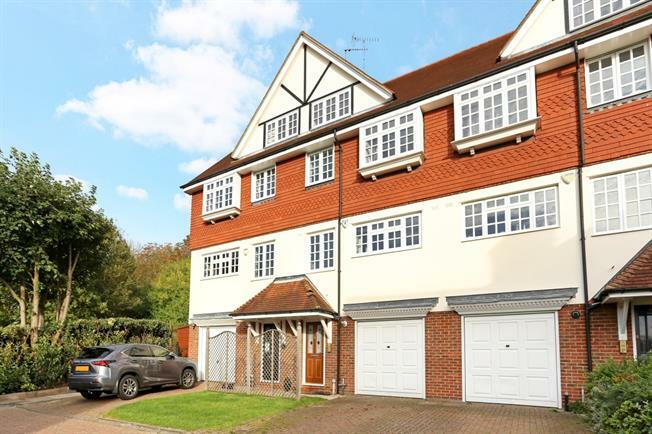 Situated within close proximity to Harrow's transport links, shopping facilities and schools.